Esteemed blogger Erik Brits recently wrote about his experiences at South of Africa’s Western Cape portfolio. 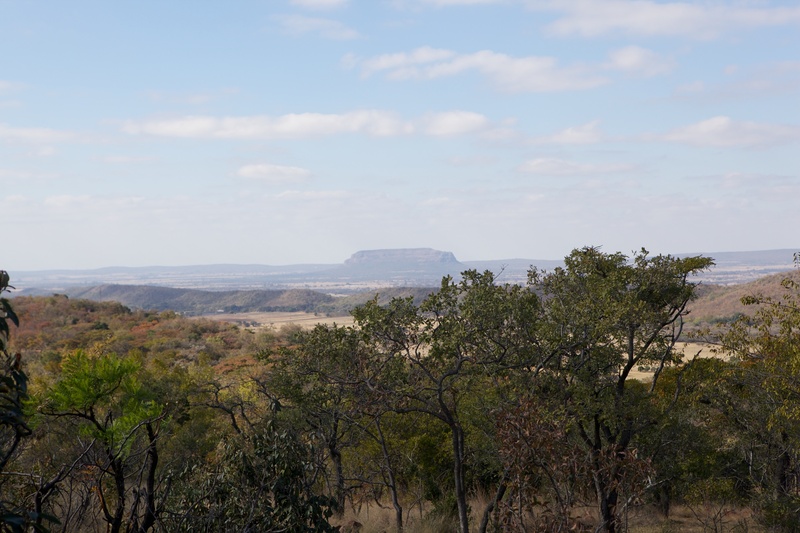 The SOA road trip blog continues with an appealing write up about the Birdsong Cottages in the Waterberg, Limpopo Province. I’m an addicted city slicker. I wear fancy shoes, I always carry an iPad, and when it rains my first thought is ‘Oh my hair’! As great as the big city is, however, every once in a while it is nice to do something completely different – to get your hands dirty, so to speak. 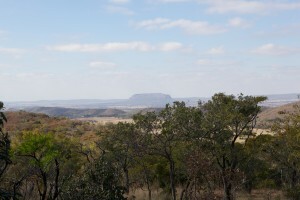 The bush veld makes for a great place to escape to, because there is a spectacular variety on offer. One dilemma I’ve always had with an active escape like this, however, has been finding a place to stay that is conveniently located for getting around – the closer you stay to the road, the less of a bush experience you get! I was absolutely delighted then, to find Birdsong Cottages, nestled less than 10km from the R101 (the main artery between Bela Bela and Modimolle). The cottages are located around a typical Waterberg koppie, but importantly, also have a few koppies between them and the R101, making the road invisible and silent… I got the full Waterberg escape experience, but I was also 10 minutes from the main road and everything that the area had to offer. From elephant rides and zip slides, through adventure resorts, to quad bikes, mountain bikes and sommer a crocodile farm in between, you can keep adventurers of all ages entertained in the Waterberg.